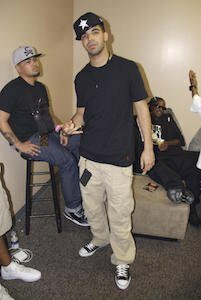 Leading Hip-Hop musicians wearing chucks. 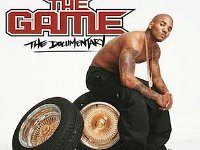 1 Hip-Hop musicians wearing chucks. Drake showing off his chucks. 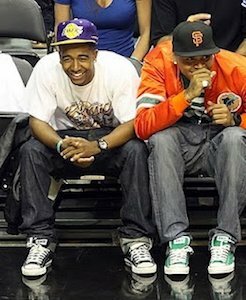 2 Hip-Hop musicians wearing chucks. 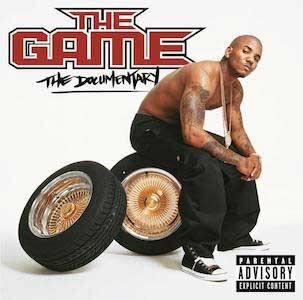 The Game wears chucks on his album cover. 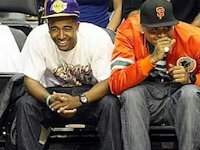 3 Hip-Hop musicians wearing chucks. 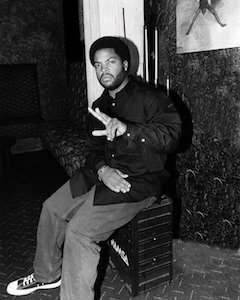 Ice Cube wearing a pair of chucks. 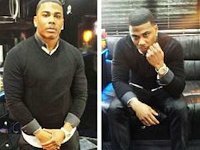 4 Hip-Hop musicians wearing chucks. 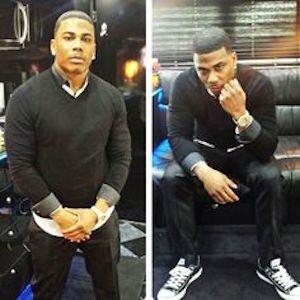 Nelly rocking a pair of black and white chucks. 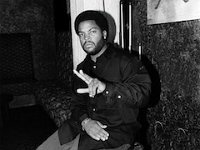 6 Hip-Hop musicians wearing chucks. 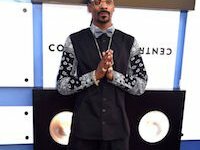 Snoop Dogg wearing black and white chucks. 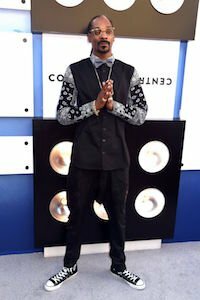 7 Hip-Hop musicians wearing chucks. 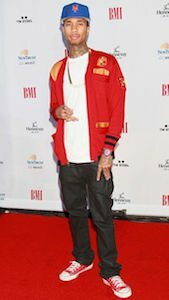 Tyga wears a pair of red and white chucks. 8 Hip-Hop musicians wearing chucks. 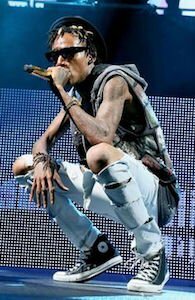 Wiz Khalifa performs in black and white high top chucks.